While I’ve been enjoying every minute of my Arena of Valor experience at the moment, this wasn’t always the case. Initially, I lost almost every game I played till I was just about ready to throw in the towel and stop trying. The strange part was that I was perfectly capable of developing my own hero and building items. I would even have a few kills by the mid-game, but then we’d lose in spectacular fashion. This happened over and over again until I realized something that has vastly increased how much fun I get out of this game. 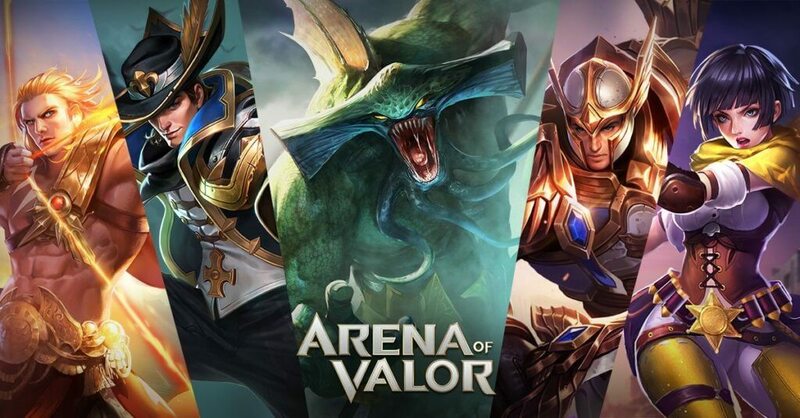 Arena of Valor is a team game, and the devs have done a great job of putting together systems to help players communicate effectively. If you’ve been losing matches and can’t figure out why, this might just be the solution. Getting used to working with your teammates will make a huge difference to your Arena of Valor experience. It’s designed to be a team game, so you’re completely missing out on the best parts of the experience if you’re not communicating with your team. Playing without this communication is pretty much playing blind, in a MOBA. You can either use voice chat or the built-in quick commands to coordinate the team’s efforts. This will help you plan pushes, set up fights in your favor, and help you take down objectives without giving away too much in return. Plus, it’s just plain fun! Voice chat is disabled by default, but turning it on is as simple as pushing the button next to the minimap. In case one of your teammates decides to use voice chat to be annoying, you can mute that specific person and still have the ability to communicate with the rest. The quick commands are also really handy to use and come with a bunch of commonly used preset phrases. If, for example, you need to tell a teammate to stop overextending, you can simply hit the chat button and the appropriate command. My favorite communication feature, though, is the incredibly efficient minimap pinging. Simply expand the minimap and tap on anything, and your team will receive the related message. This allows you to easily call out pushes and set up ambushes without wasting any time at all. 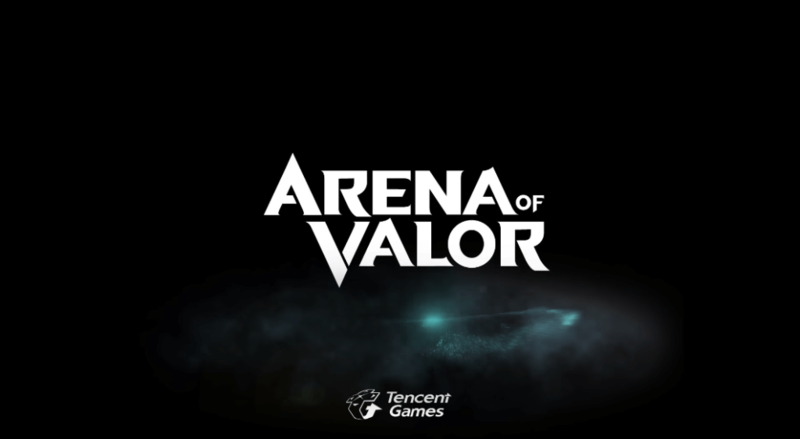 So, if you’ve been enjoying Arena of Valor, but haven’t been communicating with your team, it might be time to play the game like it’s meant to be played.